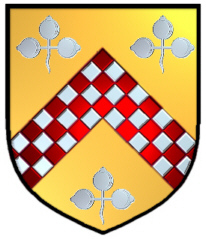 Coat of Arms: Gold with a chequered chevron red and silver between three silver trefoils. 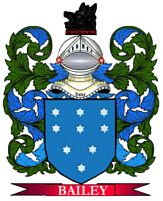 Spelling variations of this family name include: Dan, Dann, Danne, Dans, Danns, Dannes and others. First found in Sussex where they held a family seat from very ancient times. Some of the first settlers of this family name or some of its variants were: George Dan who settled in Virginia in 1655; John Dan settled in the Barbados in 1678; Jacob Dann settled in Philadelphia Pa. in 1870. First found in Piedmont, Piemonte, Pedemons, a territorial division of northern Italy at the foot of the Alps consisting of the provinces of Alessandria, Cuneo, Novara and Turin. Later Aosta and Vercelli were added and still later, Asti. History is related back to 49 B.C. 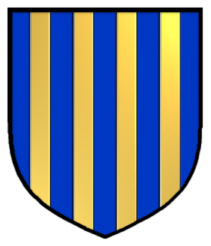 The house of Savoy rose in 1000 A.D.
Spelling variations of this family name include: Danna, Dainese, Danese, Dainesi, Danise, Danisi, Danais, Dania, Dana, D'Ance, Dance, Daneuise, Danes and many more. Some of the first settlers of this family name or some of its variants were: Alonso Dana, who came to Peru in 1598; Mary Dance, who came to New York, NY in 1824; Paul Danes, who came to New Orleans in 1827; D. Dana, who came to San Francisco in 1851. "The name dana is an old Anglo-Saxon name. It comes from when the family lived in the valley or the dann. The surname often meant the dweller in the valley."